Disney is working with Target to release an exclusive line of Disney Princess hardcover graphic novels, figures, and apparel that will appeal to both children and adult fans of the company’s leading ladies. 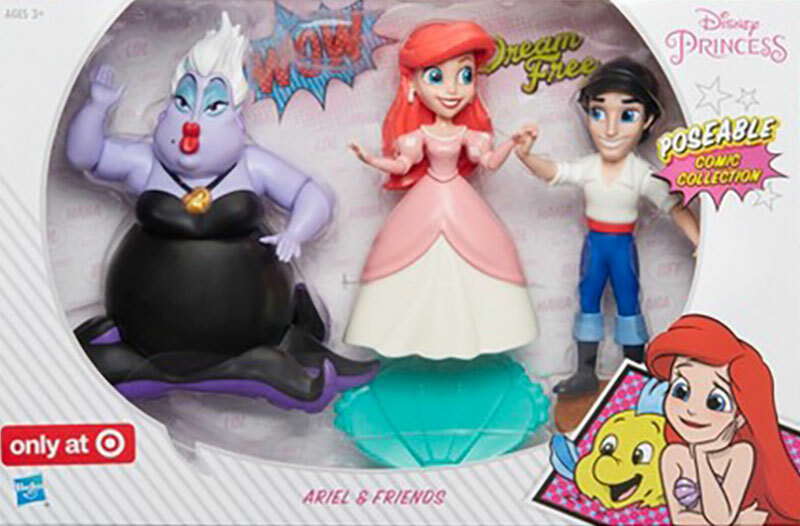 This new line of merchandise was inspired by the Disney Princess Comics from publisher Joe Books. 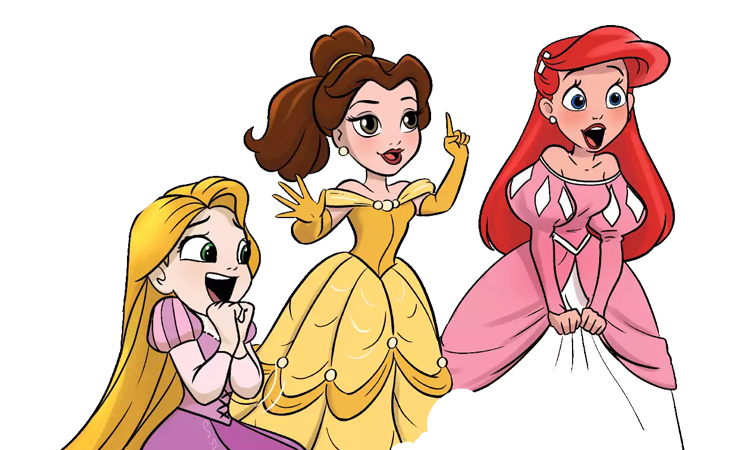 The comics, illustrated by Amy Mebberson, showcase the daily lives of the iconic Disney Princesses in their fairytale kingdoms. The graphic novels promise to share stories of Ariel, Belle, Jasmine, Pocahontas, and Rapunzel “as they face the hilarious day-to-day situations of their worlds.” Mebberson is known for having a distinctive artistic style.